- the likelihood of getting a place if you are on a waiting list. That's how long is a piece of string. 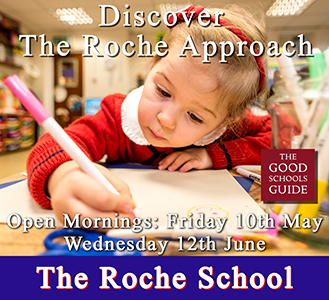 Many of the schools will publish results so it's worth having a look at each school. Thankfully the majority honour all their offers - unlike CLSG who had exploding offers in previous years! Thank you! I have had a dig around and can’t find anything for this year - everything seems quite vague!